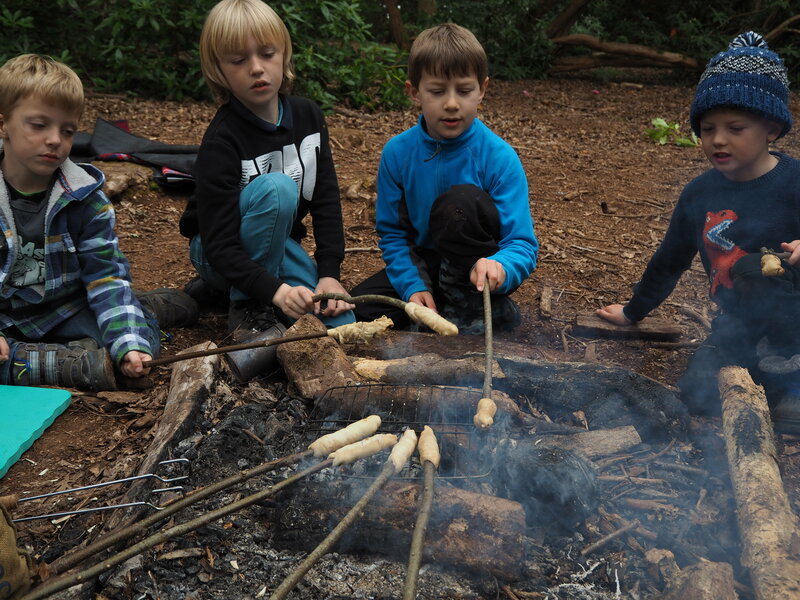 Wild Thymes Saturday Club runs twice a month during term time as well as holiday events throughout August. 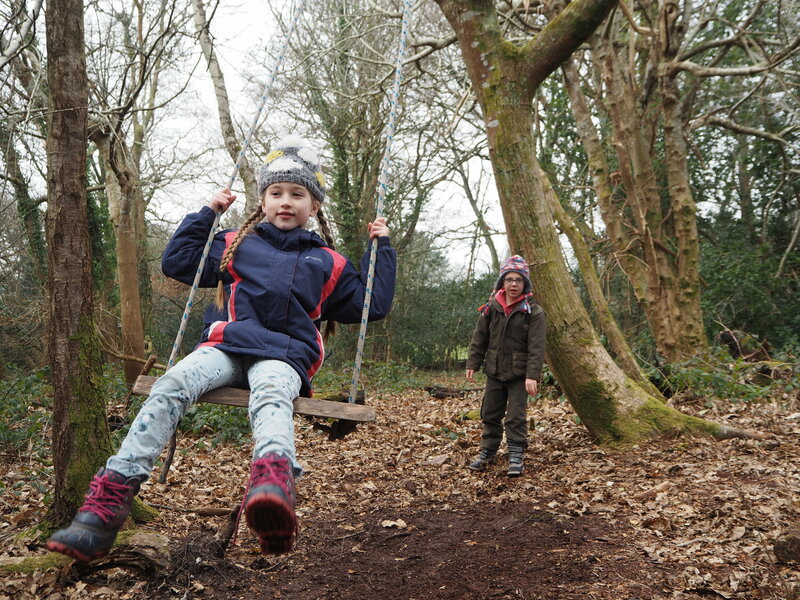 Set in beautiful woods near Falmouth and Penryn, Cornwall. 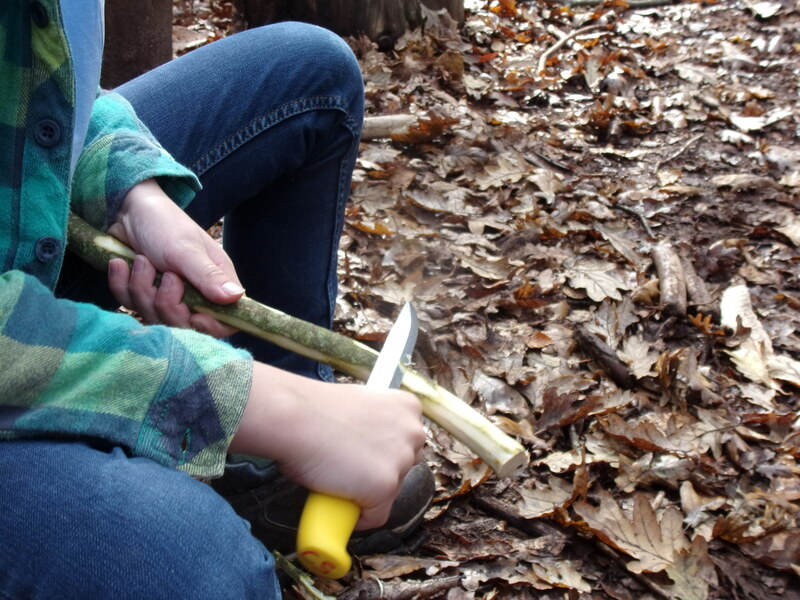 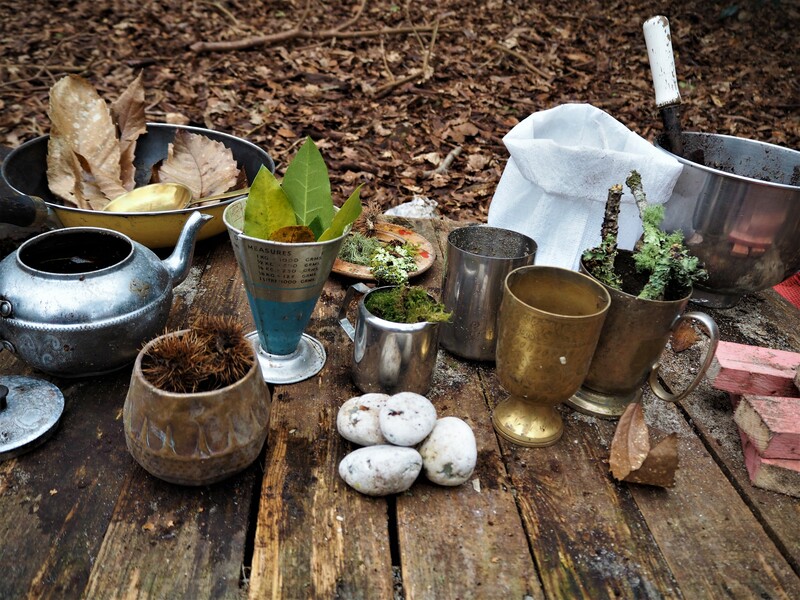 Sessions offer a mix of freeplay, tool use and fire lighting. 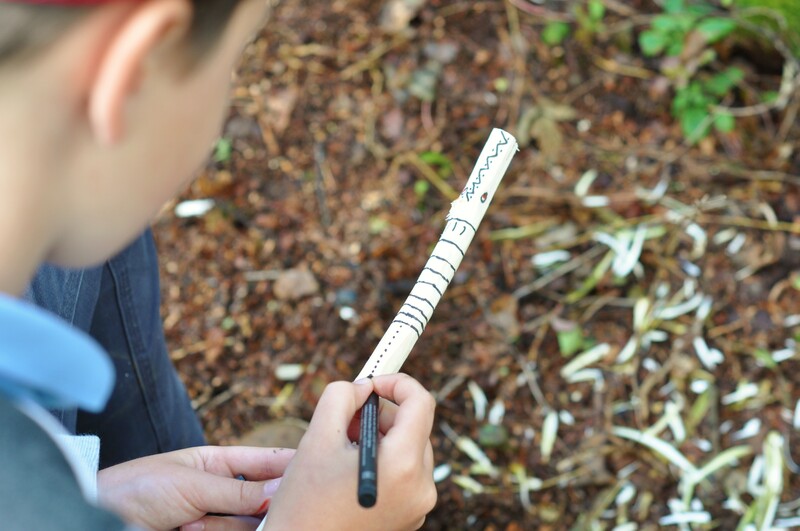 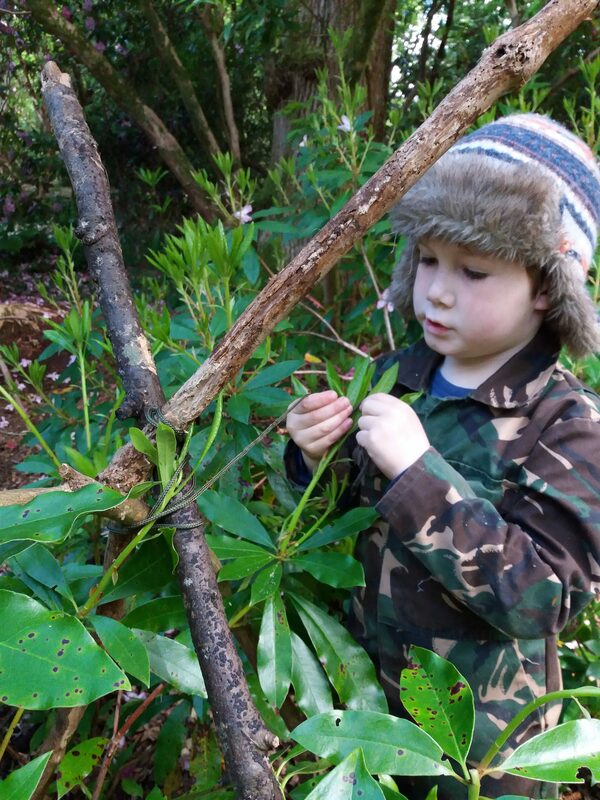 Den building, natural and traditional crafts, plant and animal ID and tracking. 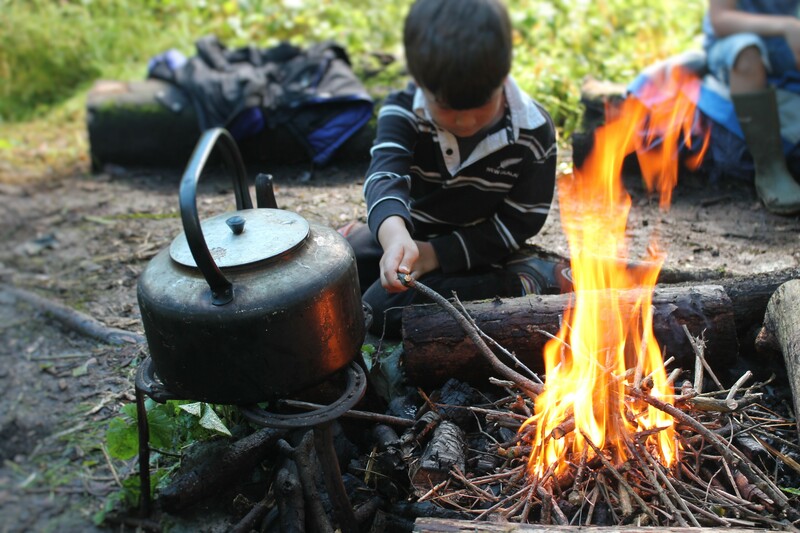 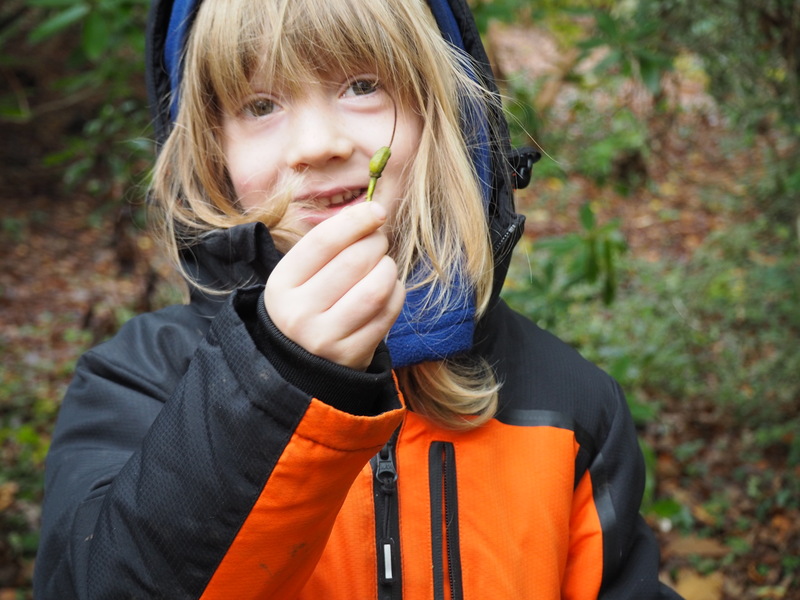 Seasonal activities and access to resources to fire the imagination. 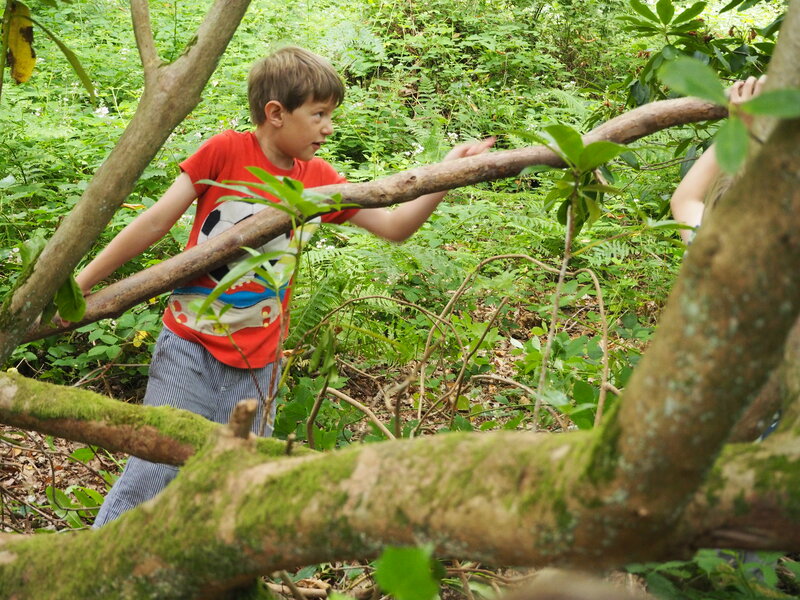 Children that attend sessions regularly grow enormously in self-confidence. 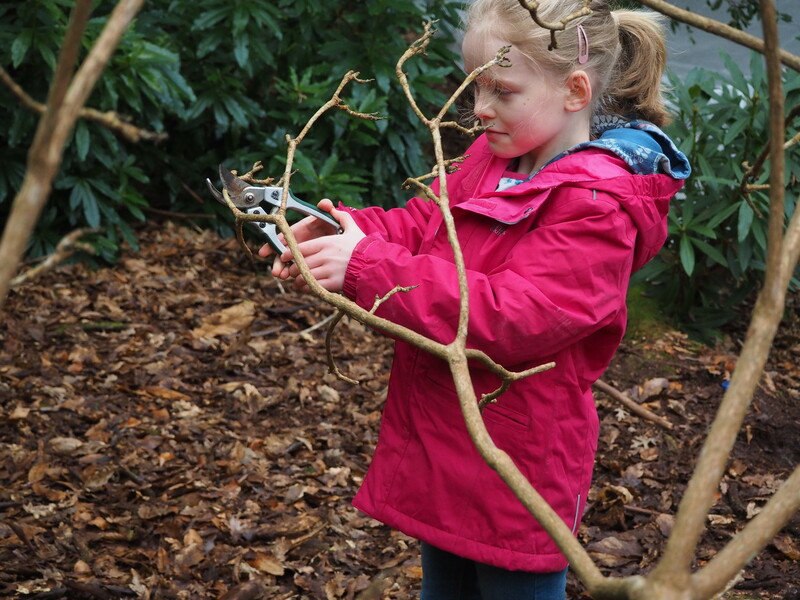 They learn new skills, how to use tools safely and effectively to make crafts, play new games and develop interests and knowledge of the natural world. 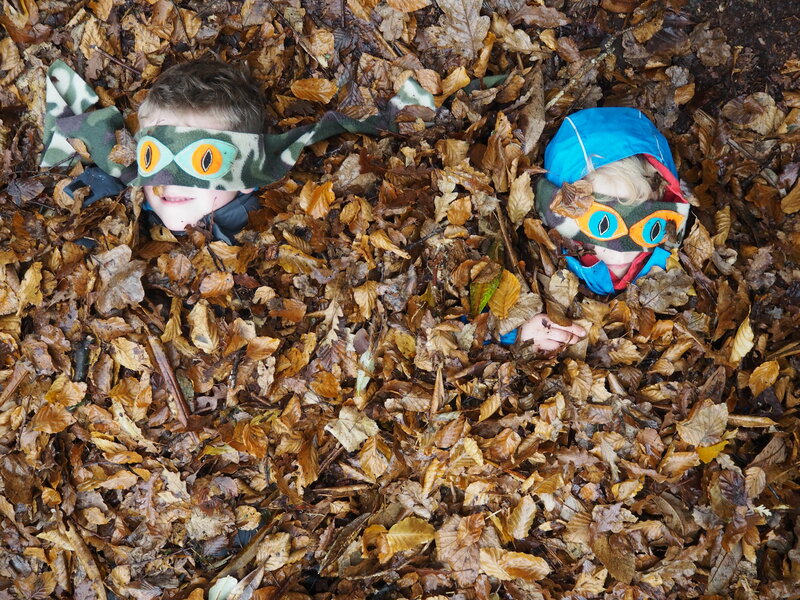 With space and time to challenge themselves and develop their own sense of identity, values, beliefs and social skills. 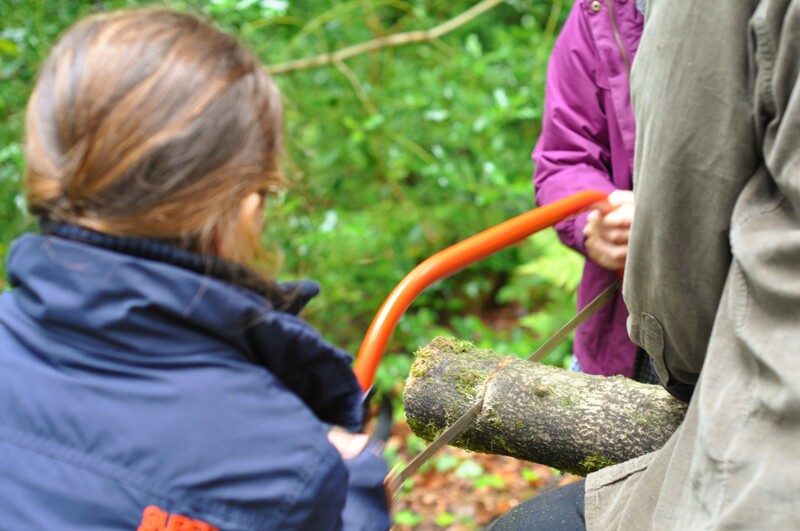 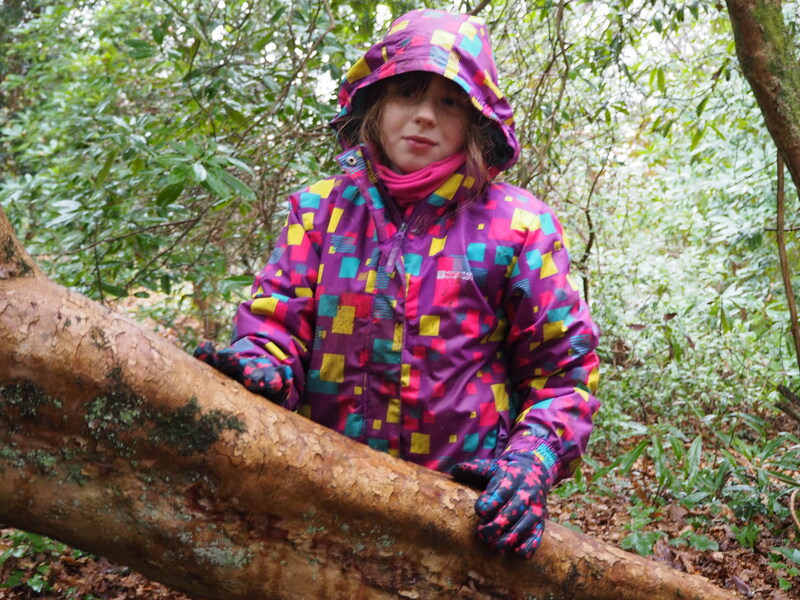 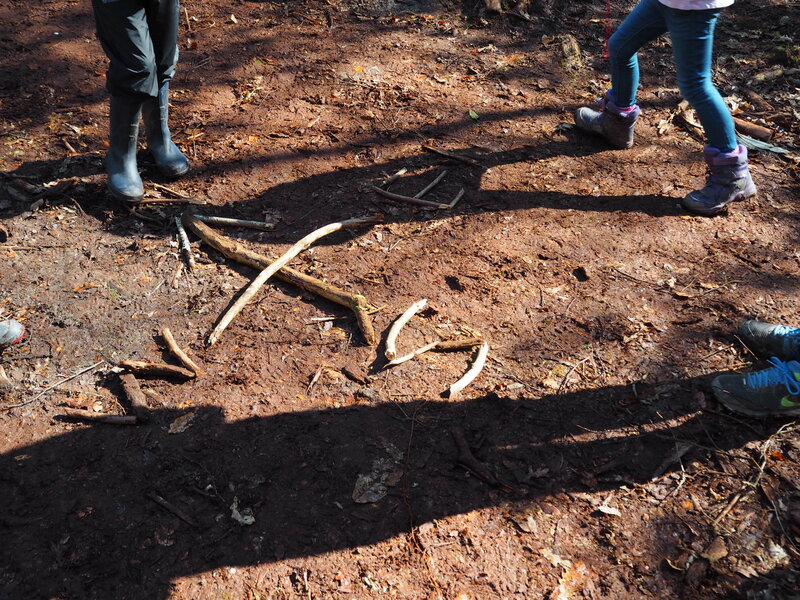 Sessions are led by a qualified Forest School Leader with an Enhanced DBS, Outdoor First Aid qualification and all activities are covered by insurance. 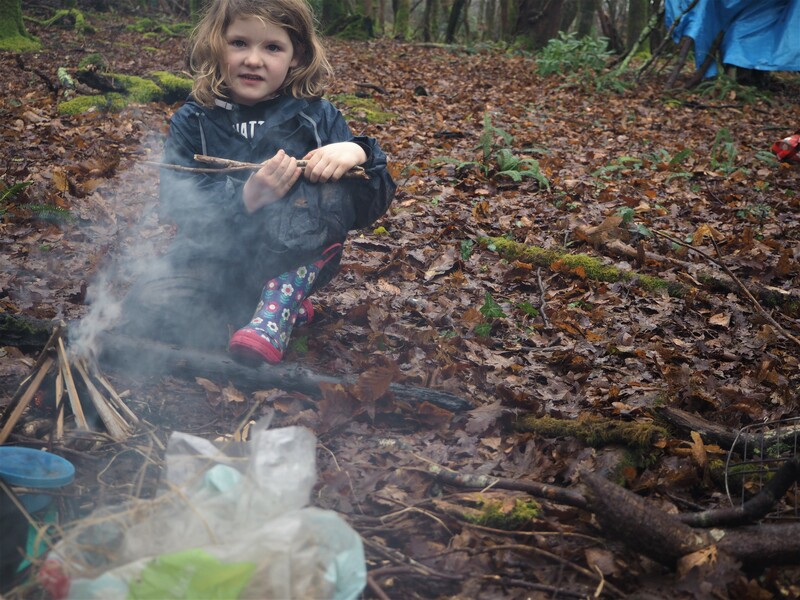 See Upcoming Events for sessions coming up or email hello@wildthymes.co.uk to find out more.